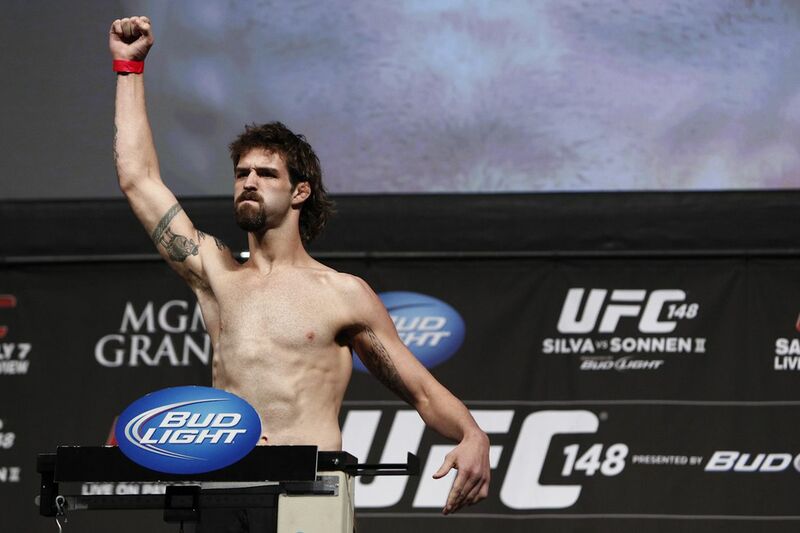 Former UFC fighter Cody McKenzie has accused the Nevada State Athletic Commission of sexual harassment stemming from an alleged incident right before McKenzie’s last scheduled fight. 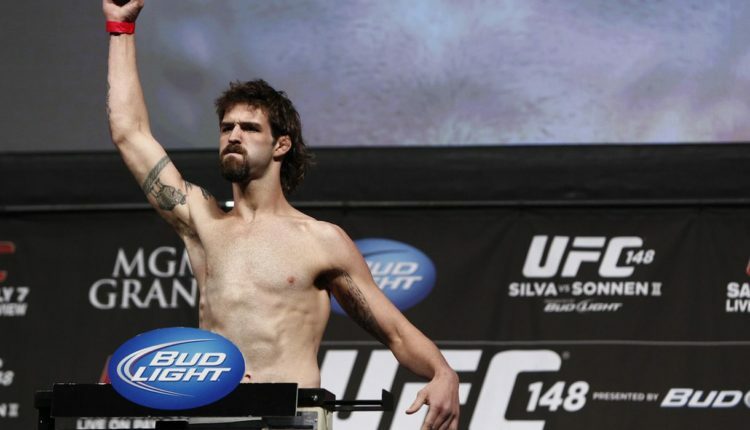 The Ultimate Fighter alumni was recently hit with a four-year suspension from the NSAC for trying to hand in a fake urine sample. According to McKenzie, who spoke to MMA Fighting on the matter, said it all started minutes before his scheduled Tuff-N-Uff fight in Las Vegas on September 14. At that point, Mckenzie claimed that one of the inspectors from the commission exposed himself to McKenzie in an effort to show that he can provide a urine sample at that moment. Nevada State Athletic Commission executive director Bob Bennett has since then denied McKenzie’s claims, but said the inspector in question is no longer working for the NSAC. “[McKenzie’s] allegations are not accurate. We’re currently looking into the matter accordingly. At the current time, that inspector is no longer working events for us, Bennett said.